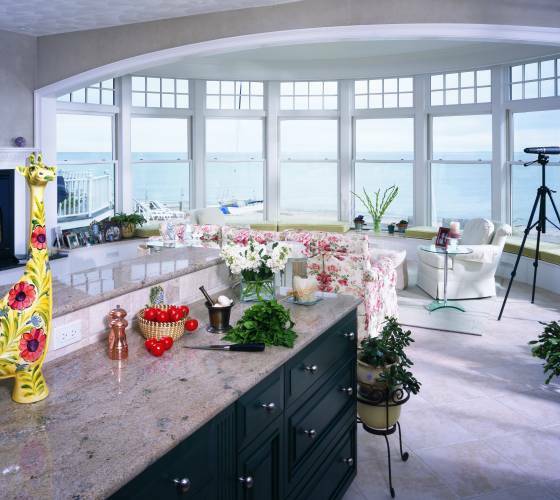 E–Series Window & Door, an Andersen Window & Door company, manufactures a complete line of high-quality aluminum-clad windows and doors. E–Series focuses exclusively on high-end residential (new and remodel) and commercial construction. With E–Series windows and doors, you have the opportunity to create projects using 50 E–Series Complimentary Colors, 11 interior finishes and 9 wood species — plus divided lights, between-glass blinds and shades, trim and finishing details and beautiful glass selections. The design freedom is unmatched in the industry. 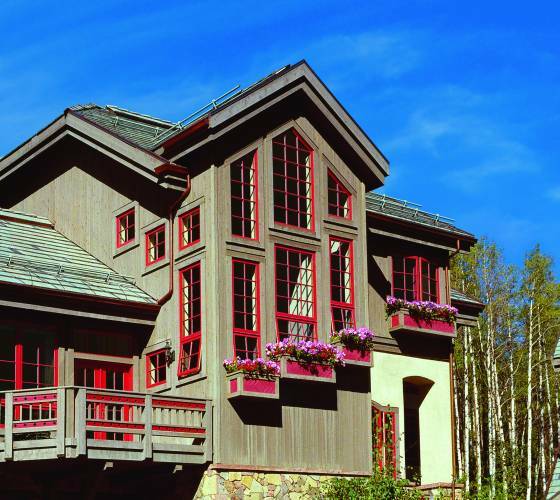 Aluminum clad wood windows for strength, beauty, and durability. 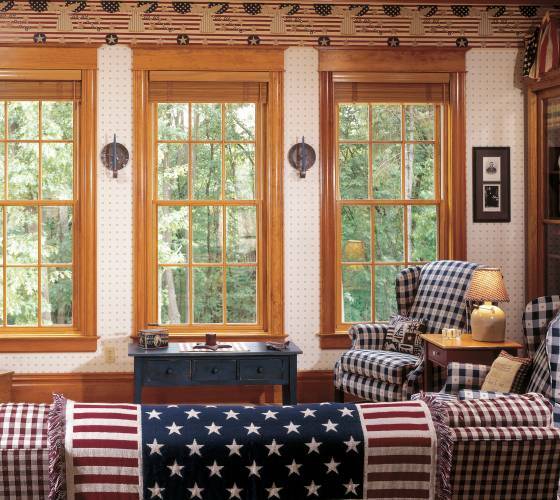 E–Series has been handcrafting premium windows and doors for over 30 years. Thick, extruded aluminum cladding offers greater structural capabilities than thinner, roll-form aluminum, while providing a superior exterior finish that resists the elements of inclement weather, abrasion and impact. Aluminum offers a smooth finish that provides an essential foundation for our high-performance, baked-on silicone polyester finish, and it enables E–Series to offer a broad array of unique accessory metals to create or recreate the architectural style you demand. Aluminum’s strength and versatility offers beautiful made-to-order design solutions for practically any combination of shapes and styles you can imagine. Aluminum cladding withstands nature’s toughest elements — the extrusions slide onto the wood and are secured independently, allowing both wood and aluminum to expand and contract naturally. E–Series Window & Door products are engineered to operate reliably day after day. And, their 20/10 Transferable Limited Warranty provides peace of mind and confidence in the beauty and performance of all our products. Convenient showrooms in New York, New Jersey, Long Island and Connecticut. Stop by your local WindowRama store in New York, Long Island, New Jersey and Connecticut and discover all that E–Series has to offer for your project. 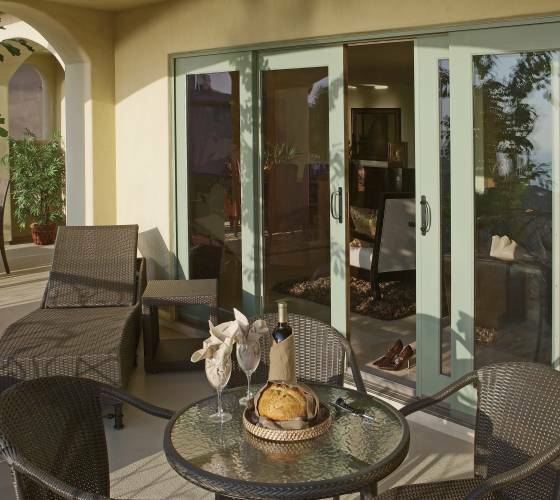 Each of our showrooms is an Authorized E–Series Window and Door dealer. WindowRama is also your source for window replacement parts and hardware… call or visit your local WindowRama for more information. Our Full Line of E–Series Windows & Patio Doors: Arch Top, Awning, Bay & Bow, Basement, Casement, Combination, Double Hung, Double Hung Tilt, Elliptical Top, Hinged Patio Door, Picture, Polygon, Quarter Round, Round Top, Single Hung, Sliding, Sliding Patio Door. Fast and Easy Financing Available! Not a do-it-yourselfer? 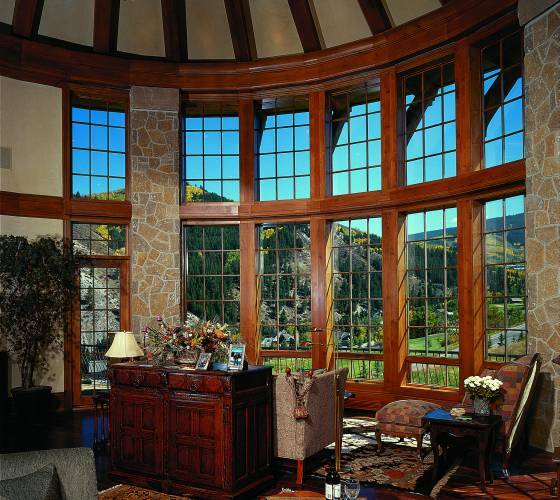 Contact us about having your windows and doors professionally installed.